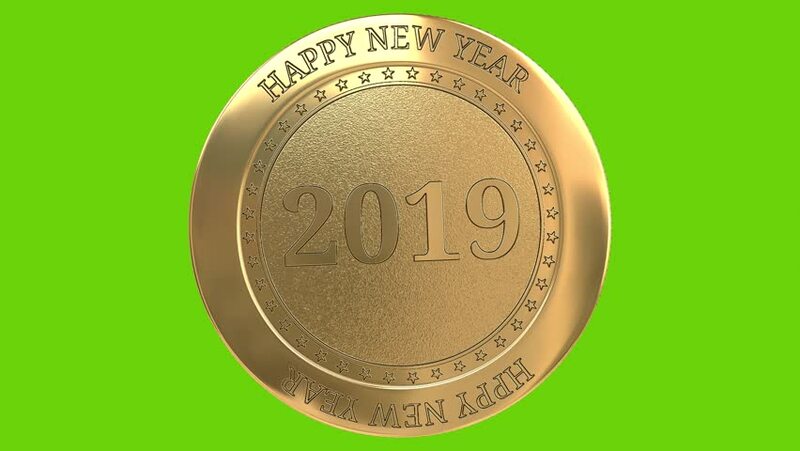 Spinning golden coin with symbol of 2019 year - pig and text "Happy new year 2019", isolated on green background. 4K video. 3D rendering. 4k00:07Dong Vietnam Money/ A closeup view of one of the Vietnam's money. 4k00:39Etherium and Bitcoin symbols coin rotating. Loop. 4k00:10One golden Bitcoin loop spinning on the right of frame on a black background and ready for use as background. 4k00:18Slow close zoom shot of Albanian currency coins.